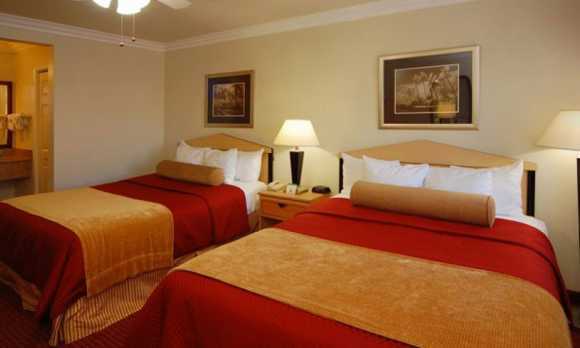 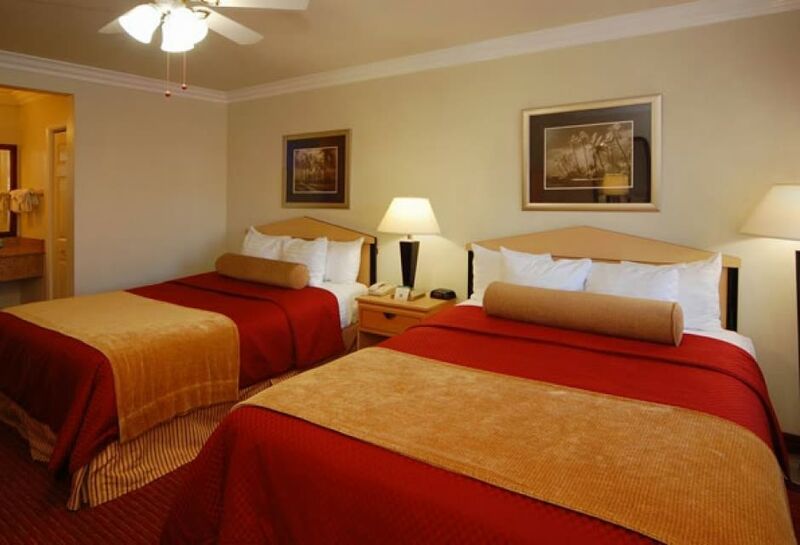 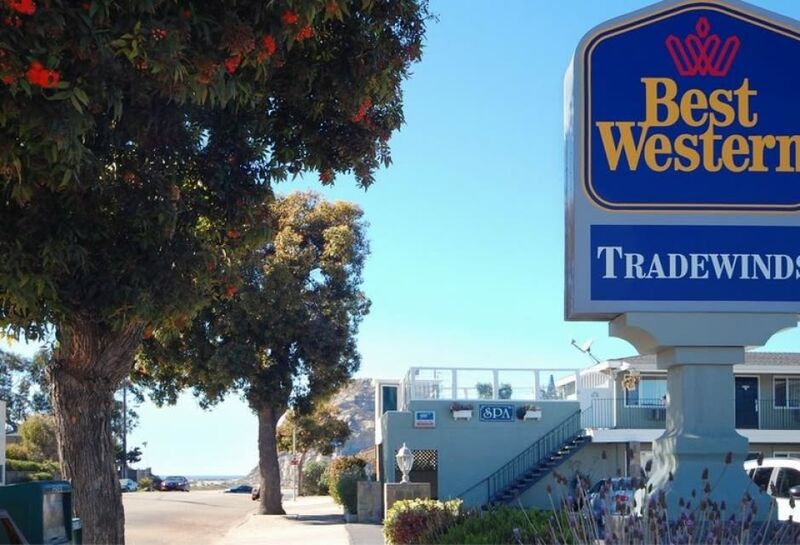 The Best Western Tradewinds is within walking distance of a variety of local restaurants and the Morro Bay city center. 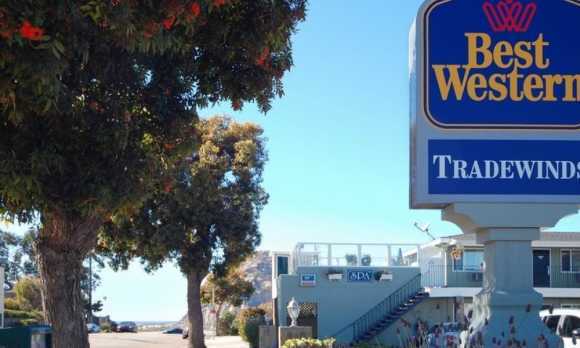 Only one mile away, guests can spend the day at the Museum of Natural History, the Morro Bay State Park or the Morro Bay Aquarium. 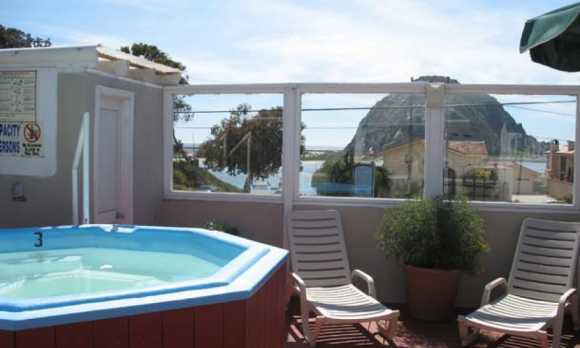 Enjoy an array of outdoor activities nearby including golfing, fishing, kayaking and sailing. 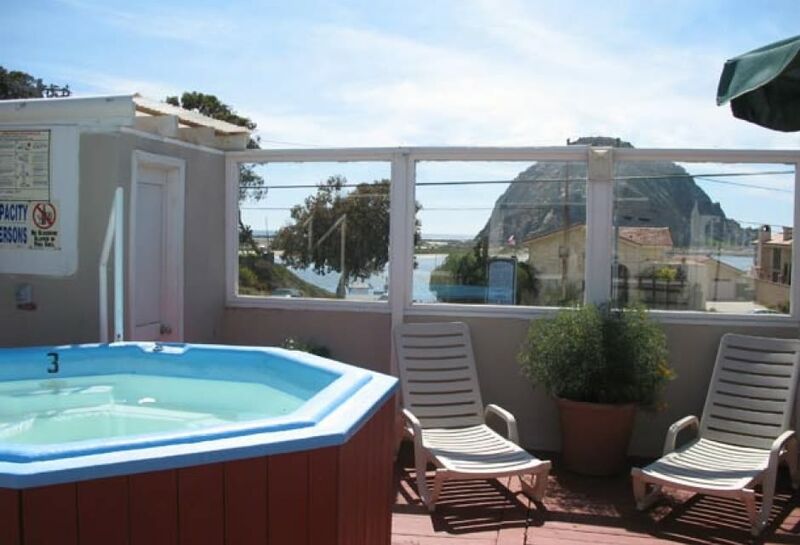 Take a 12 mile day trip to coastal Cambria and explore Hearst Castle or enjoy an afternoon of wine tasting. 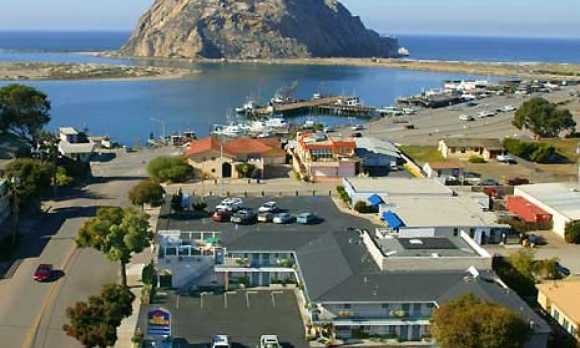 Other nearby attractions include walking to Morro Rock and visiting Mantana De Oro State Park. 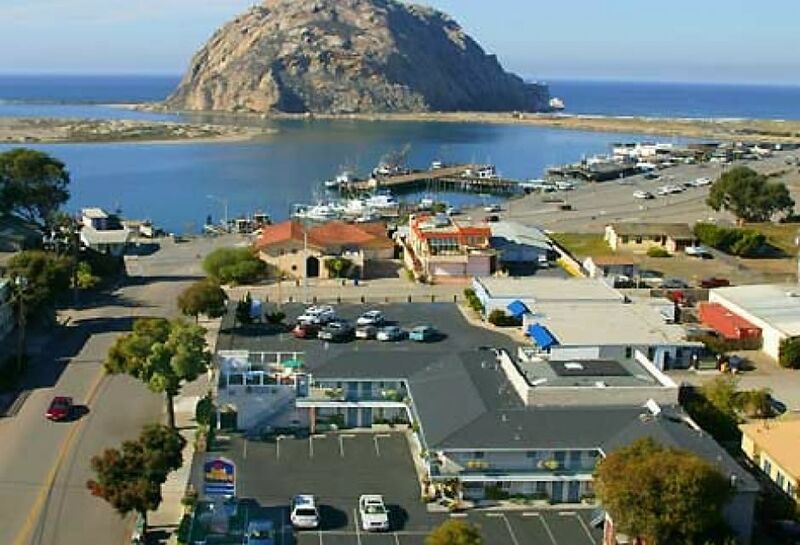 Enjoy some of the many events taking place in Morro Bay throughout the year including the Kite Festival, antique car shows and the Harbor Festival.